So please watch this movie to get a better understanding of what so many people have been through. I know it will be hard for most people to experience for the first time, but I believe it is such an important step in helping those who suffer to not feel so alone. Oh Sherry... I so wish this wasn't your and Mattie Claire's story but I will remember her with you. I pray you have good support as you watch this movie, and actually, just all the time. I love you friend. I'm not much of a movie person, but I do want to see this one. 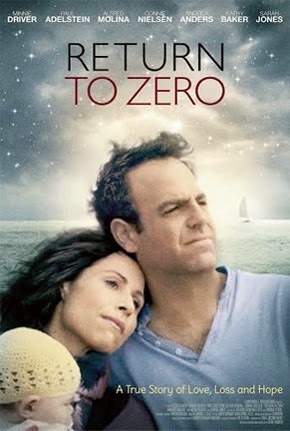 I've loved Minnie Driver ever since I saw her in Good Will Hunting. Thinking about you on this Mother's Day...love you! I'm not sure if we have Lifetime, but if we do I will be watching this movie. I think of you and your sweet Mattie often. I did not watch it, but hopefully there will be a replay that I can catch. I think it is such an important topic that nobody talks about. Good for Hollywood for tackling it. I hope it was done with dignity and grace, but it sounds like from the previews it was.